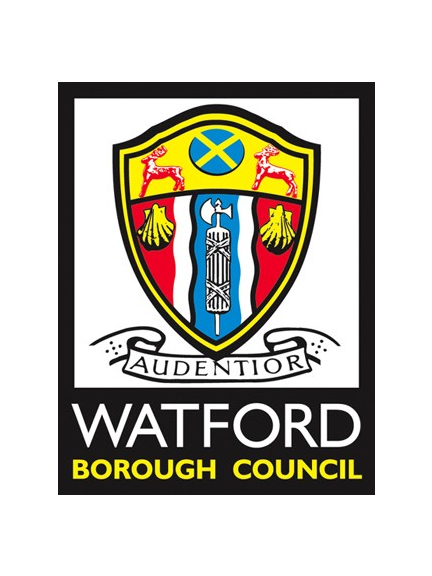 Watford's two Adventure Playgrounds, located on Vicarage Road and Leggatts Way, provide a free and fun challenging environment for all children and young people (aged between 5 and 15) to play and socialise together. The playgrounds are open all year round and offer both indoor and outdoor activities. Harwoods Adventure Playground (Vicarage Road) offers: zip line, American swing, den building, arts and crafts plus a wide range of sports activities. Harebreaks Adventure Playground (Leggatts Way) offers: American swing, zip line, bike track, arts and crafts, sensory garden plus a wide range of sports activities.